OLD PORT MOCCASIN｜Outlandish Trading Co.,Ltd. 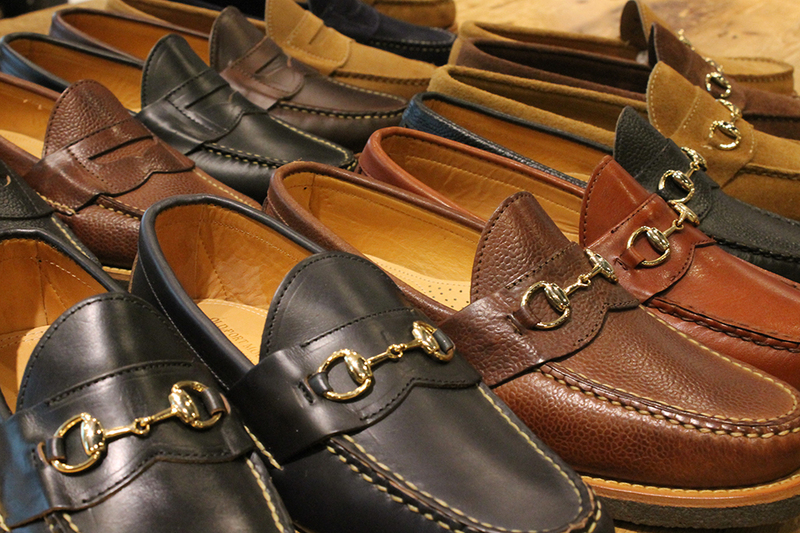 OLD PORT MOCCASIN is the shoe brand specialized in moccasin. The brand name is from Old Port, a small town along with the ocean side in Maine, US. 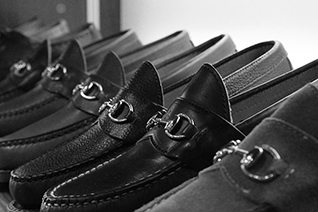 The shoes are manufactured hand-made at the factory which is the one of the only a few factories still remains in Maine, US. All are made of the constant but fresh materials such as suede and Chromexcel. It is the craftsmanship that the two pieces of leather are stitched up at the guess by eye. The mocca sewing is to stitch with two needles and thread without any marks or wholes. Today, only a few men are able to handle this valuable skill. 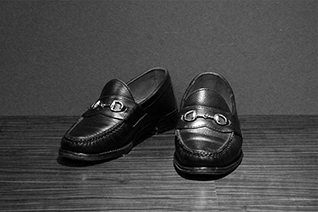 Old Port Moccasin is the factory brand that maintains such a precious craftsmanship persistently.